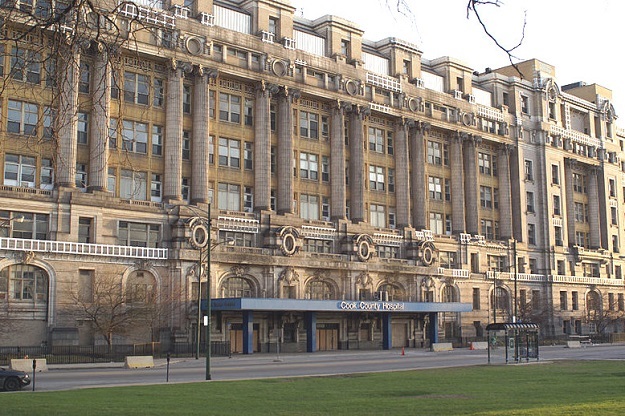 Cook County Hospital (aka Stroger) sometimes gets a bad rap. It’s often forgotten that the hospital has a distinguished history. One important event in medical treatment took place there in 1937. The subject was blood. By the turn of the 20th Century, medical science had learned much about working with blood. Transfusions were becoming common. But blood will go stale after a while. If a patient needed blood, a live donor had to give it, directly and immediately. Could blood be stored for longer than a few hours? Researchers worked on that problem for decades. During the early 1930s, Russia was able to set up a network of blood depots, where patients could have access to preserved blood. This interested Dr. Bernard Fantus. Fantus was a Hungarian-born physician who had earned his M.D. at the University of Illinois. He became director of therapeutics at Cook County Hospital in 1934. In his new role he began a series of experiments on how to increase the storage time for blood. Using refrigeration and various additives, Fantus was able to preserve blood for up to ten days. Early in 1937 he made plans to open the Blood Preservation Laboratory at County. But he didn’t like that name! Sure, it described the work that was going on at the new facility. Trouble was, calling it the “Preservation Laboratory” made it sound like something out of a Dracula movie. America was in the middle of the Depression. Saving was on everyone’s mind. After some rough times, banks were starting to rebound. With that idea in mind, Fantus decided to call his facility the Cook County Hospital Blood Bank. It opened on this date 76 years ago—March 15, 1937. A few months later Fantus published an article on the blood bank in the Journal of the American Medical Association. Other hospitals adopted the idea, and it spread world-wide. 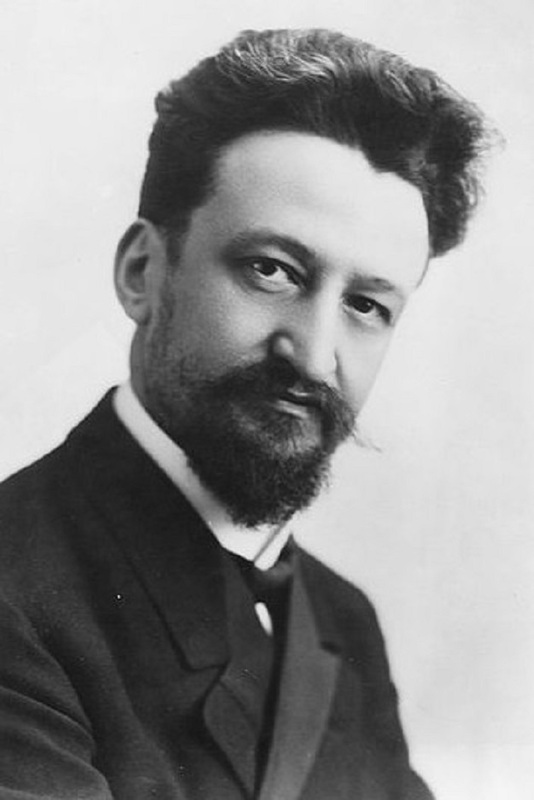 Bernard Fantus died in 1940. Today the out-patient clinic at his hospital is named the Fantus Health Center.